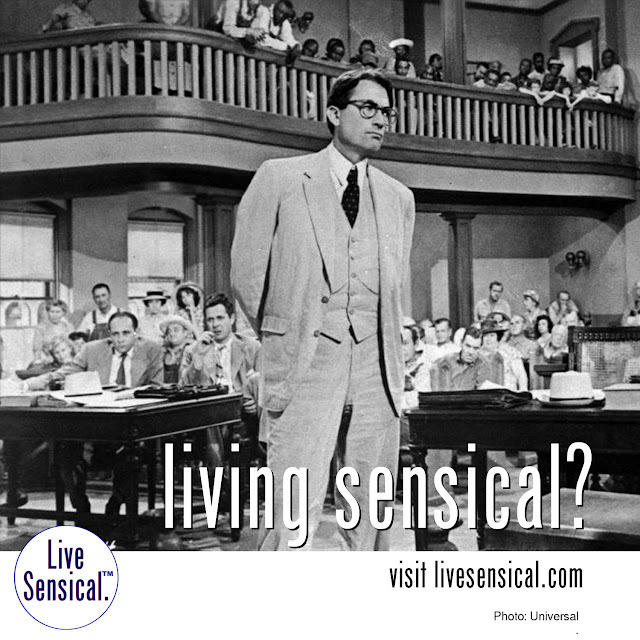 Live Sensical: Harper Lee's Atticus Finch - Bigoed Racist? - Living Sensical? Harper Lee's Atticus Finch - Bigoed Racist? - Living Sensical? What happens now to people and businesses named after Atticus Finch?